The Buzz Clip is the first-ever embouchure training device directly developing your buzz into and through your instrument. This patent pending device connects the mouthpiece directly into the trumpet receiver. This direct connection develops buzz efficiency by giving the player immediate feedback through his instrument. 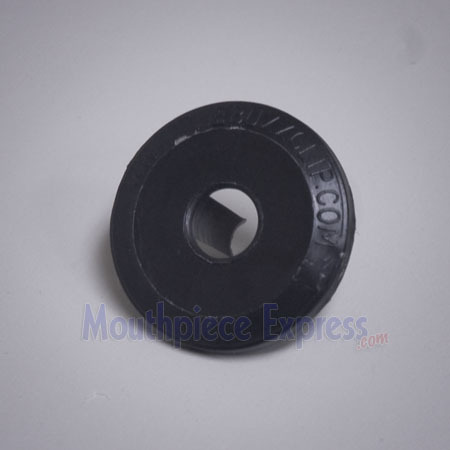 By connecting the mouthpiece to the trumpet receiver, the player increases endurance, range, and flexibility more quickly than with other buzz training devices. The Buzz Clip allows you to access the full spectrum of colors, overtones, pitch, tonal center, and intonation of the instrument. As a result, the player receives immediate and correct results in sound production. 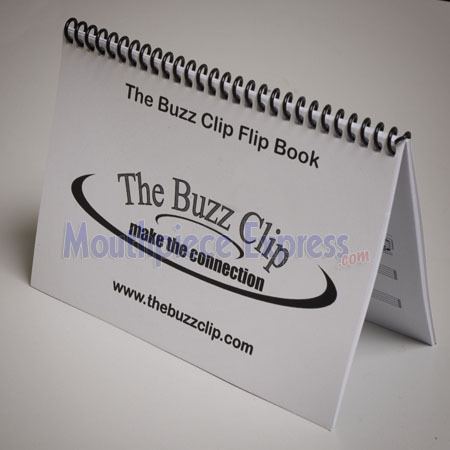 Whether a beginner or professional, The Buzz Clip delivers results!